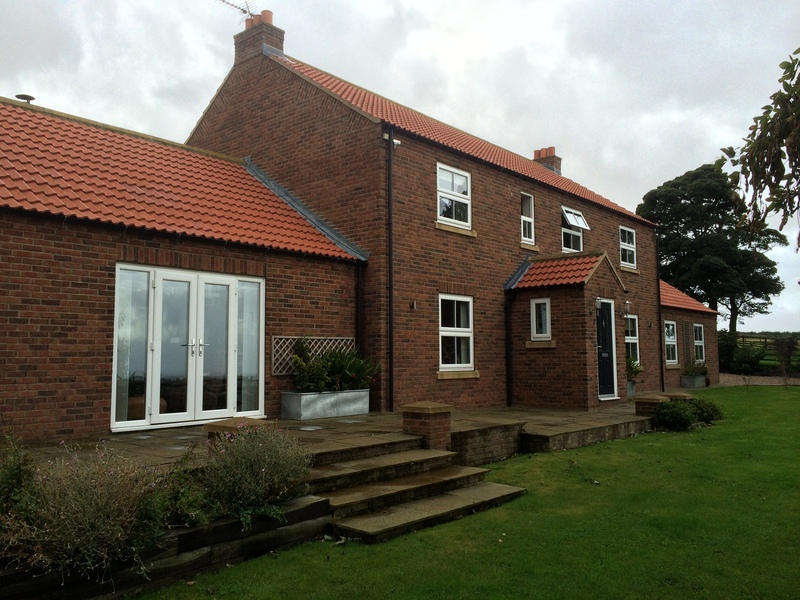 This self-build home was constructed in 2007 by the Coates family to meet their own specification and requirements; during this time however some compromises had to be made in order to complete the project, “at that time we couldn’t afford the windows that we wanted” and they opted to put uPVC mock-sash casement style windows in with a plastic door too. 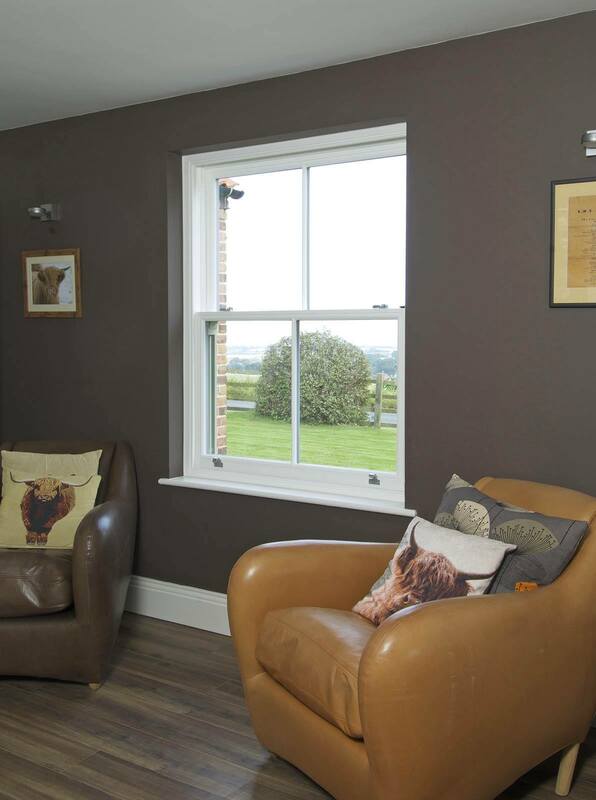 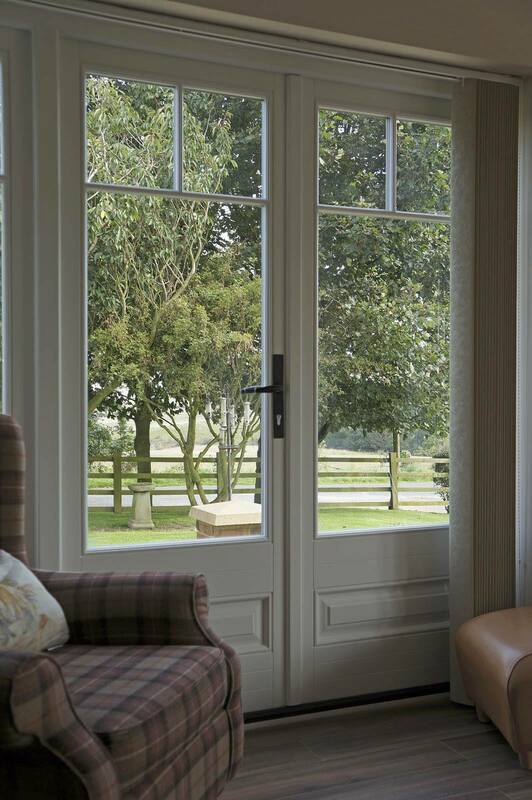 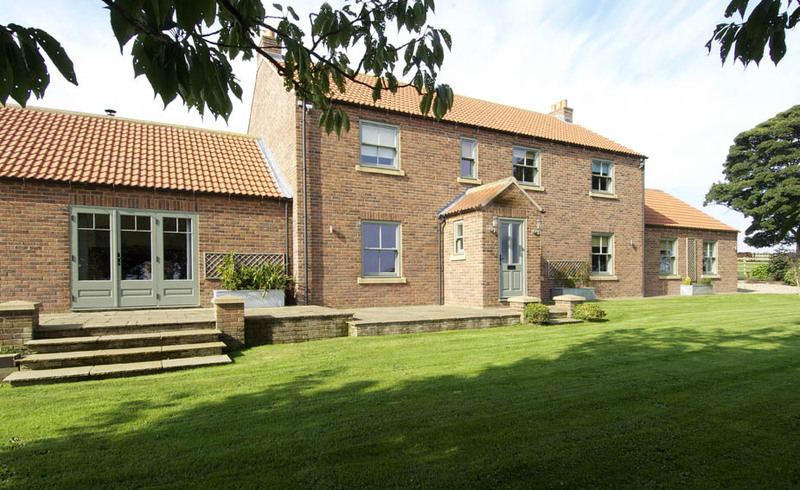 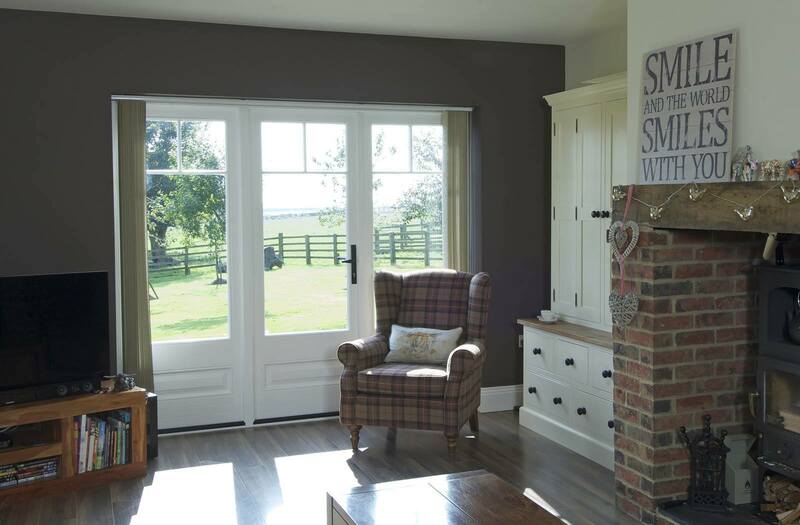 “We always wanted wooden sash windows, and the style supplied by Timber Windows was better than any other we had seen”, and ultimately seven years on, the homeowners were able to correct the original installation with their ideal window type. 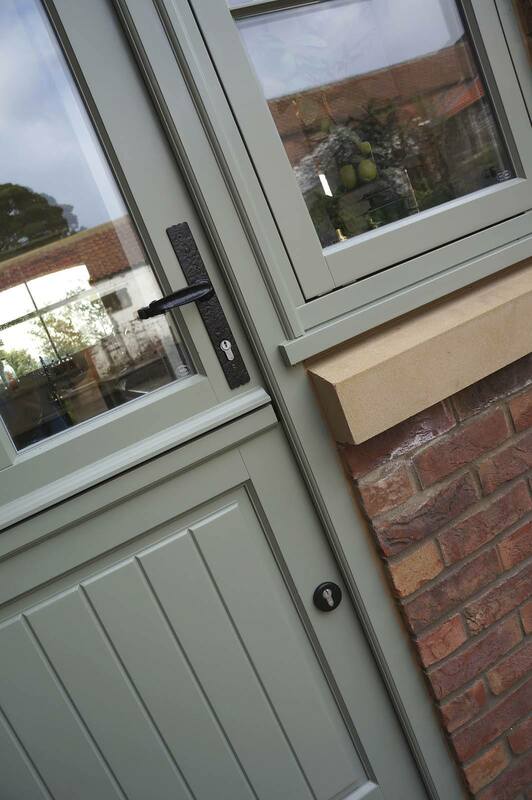 Throughout the property, Hidden Spring Sash Windows were chosen with the internal finish being White, and Tent Grey for the external faces, with a single 18mm vertical astragal bar; finished with brushed metal catches, lifts and limit stops. 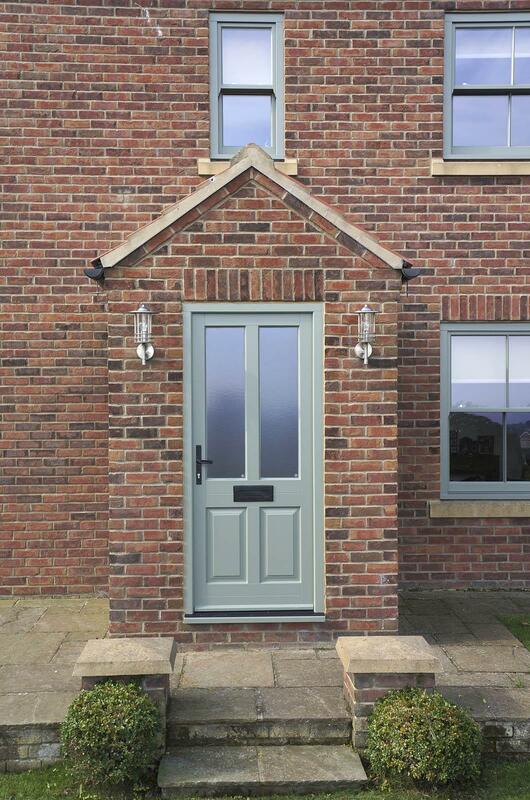 Replacing the old front door is a matching Tent Grey Kingston design with antique black ironmongery and Arena patterned glass. 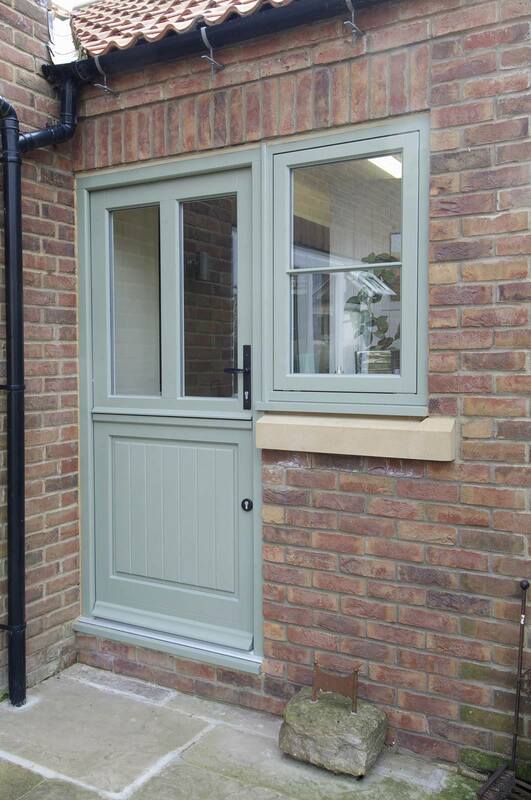 In addition a Stable Door and two sets of French doors complete the replacements. 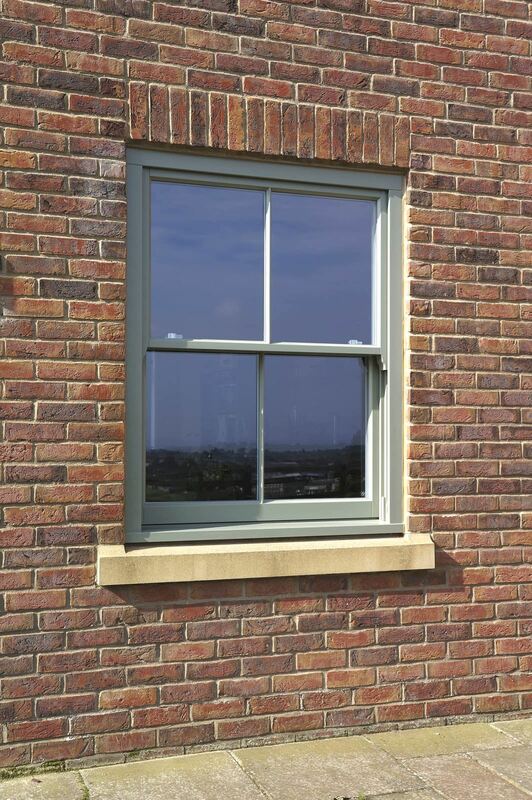 The team who fitted the windows were polite and very hard working professionals.